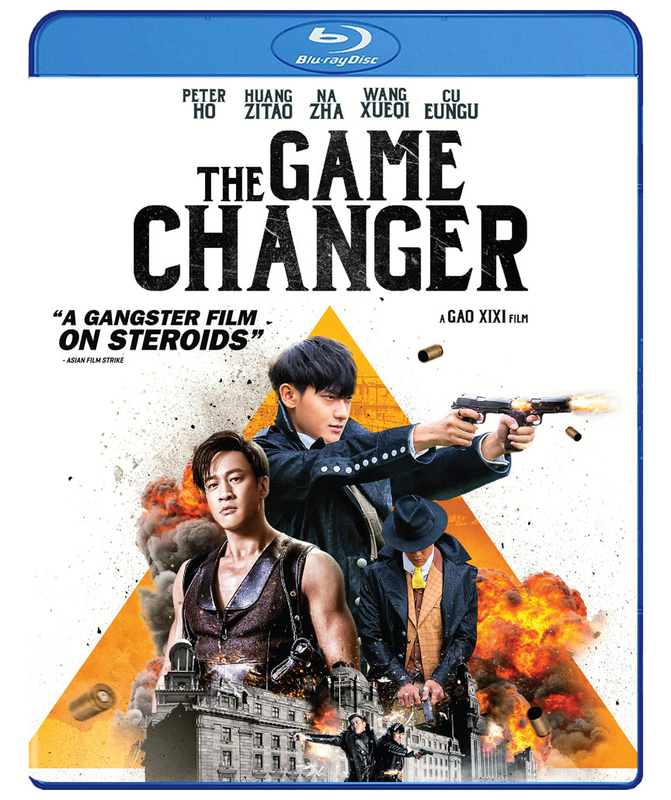 An adaptation of the TV series “Shanghai Bund” and set during the gang wars of 1930’s Shanghai, the action-packed gangster drama THE GAME CHANGER debuts on digital, Blu-ray™ and DVD October 3 from Well Go USA Entertainment. The film stars Peter Ho (Sword Master) and Huang Zitao (Railroad Tigers) as brothers united to bring down a powerful gangster (Wang Xueqi, Iron Man 3). Two escaped prisoners join one of the most powerful gangs in Shanghai, the Green Gang, as the right-hand men of the head boss Mr. Tang. 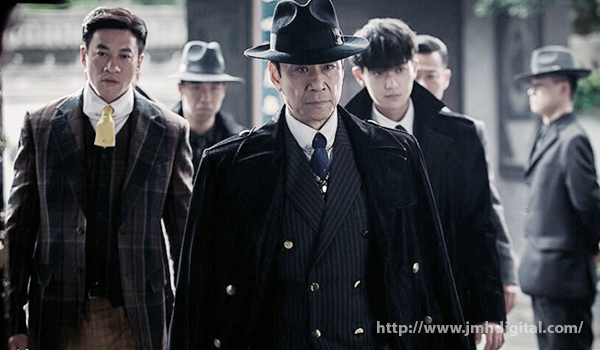 When Mr. Tang tries to gain total control over business dealings in Shanghai, he discovers his closest allies are not who they seem and turns against his own men to protect his power.